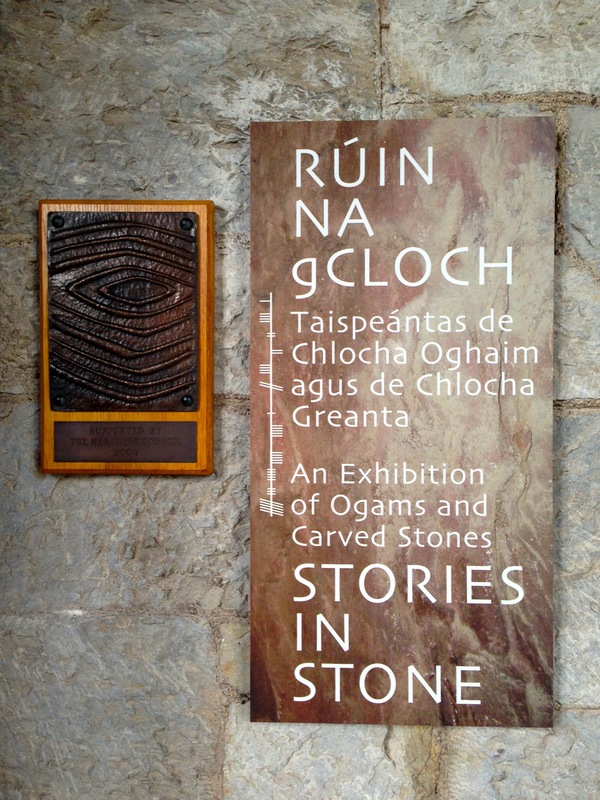 This entry was posted in Archaeology, Durrus, Folklore, Irish History, Religion, Roaringwater Bay, Rock Art, West Cork, West Cork Blog and tagged Ballycrovane, Ballycrovane Ogham Stone, King Fénius Farsaid, ogham, Ogham Stones, Stone Corridor, Tower of Babel, UCC, University of Cork. Bookmark the permalink. Are you mad Robert? The natives would break them into tiny pieces and sell as souvenirs if they were in the wild!. Spoken like a native Yvonne! 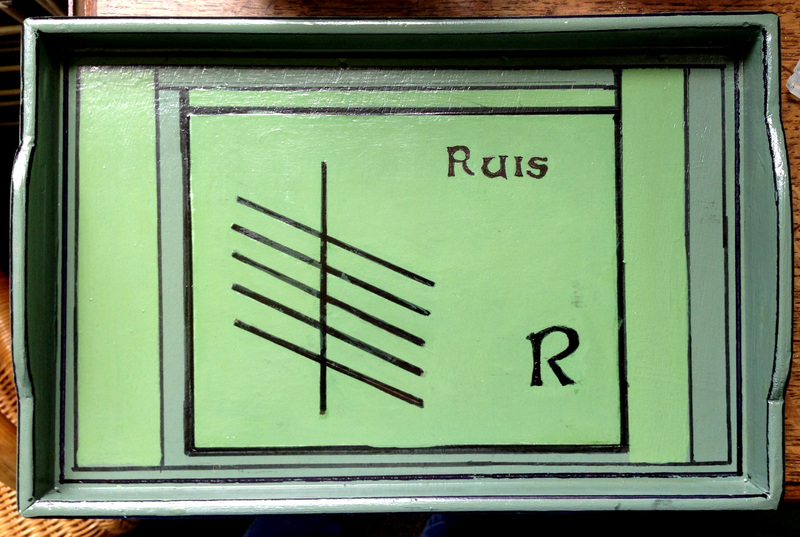 But in fact it’s the native superstition about the old stones that has often kept them intact over hundreds of years… On the basis that somehow misfortune may befall you if you harm them. This is particularly true, of course, of the Fairy Forts – about which, more to come! Lots of interesting stuff here! 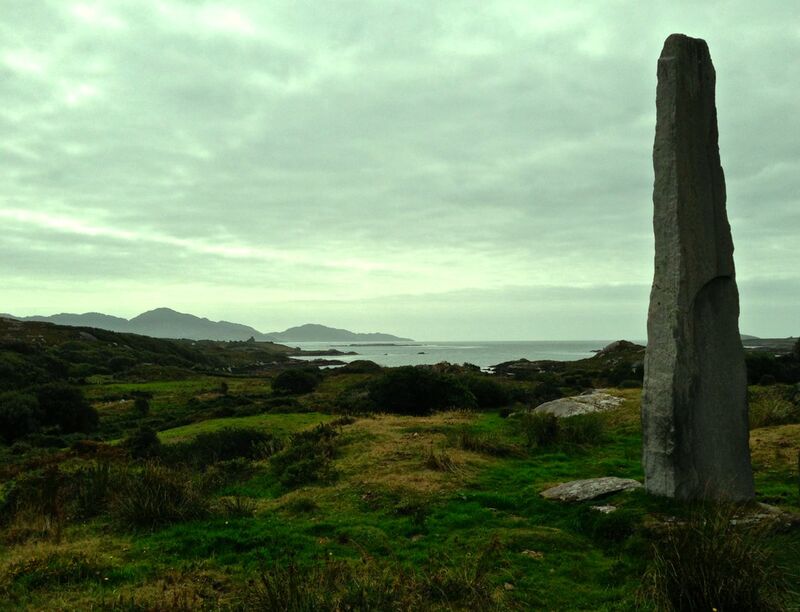 I always assumed Ogham was just found in Ireland? 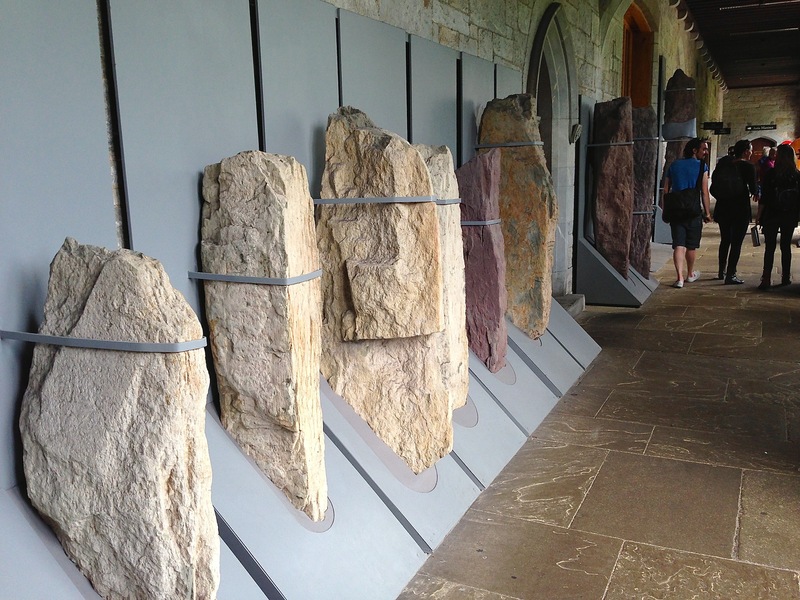 I do agree with you about the rather soulless corridor in UCC but I suppose conservation issues are at large. 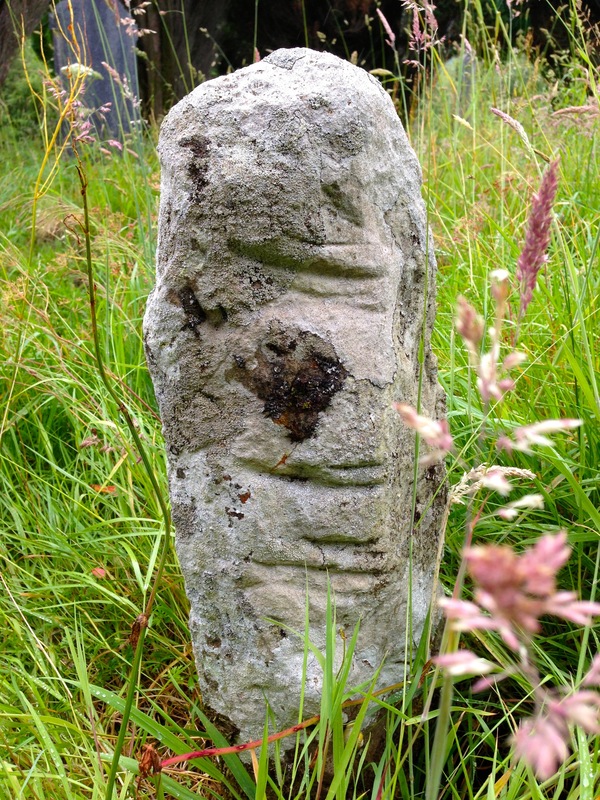 Think of the poor Kilnaruane stone, in situ but fading. 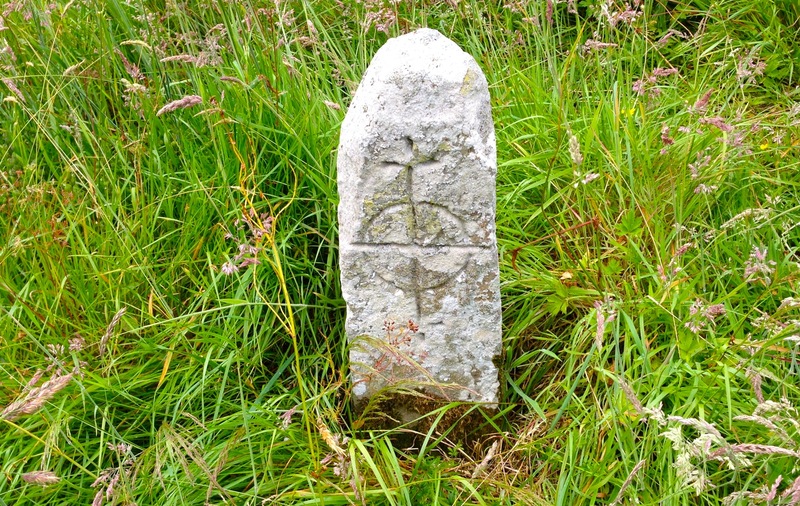 By the way, the little stone at Maulinward is not in its original site – it was found not far away in Scart by a farmer ploughing who thought it better suited near the church! You never fail to teach me something New. Thanks.